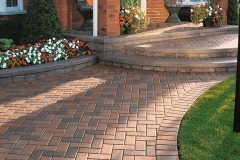 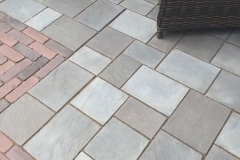 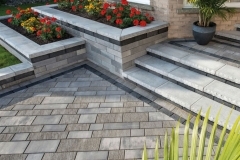 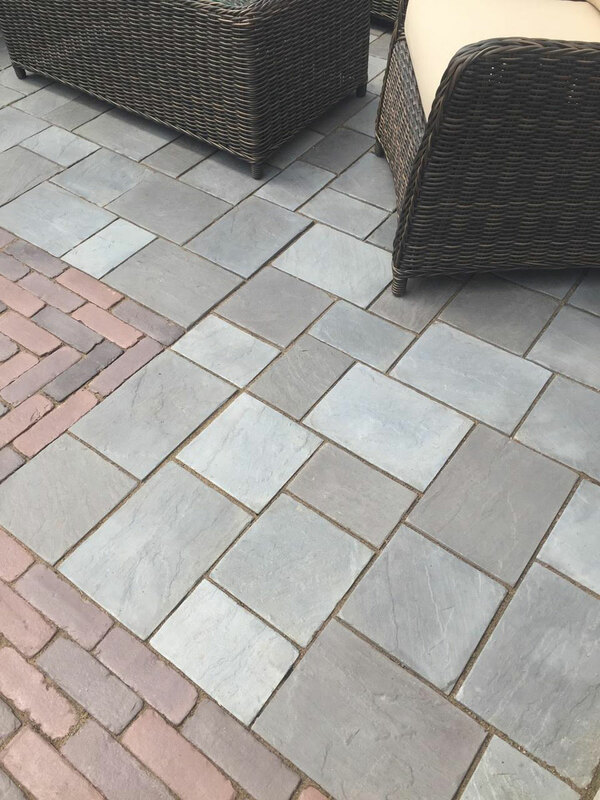 We stock the highest quality brick pavers from Michigan manufacturers. 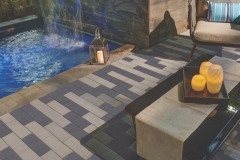 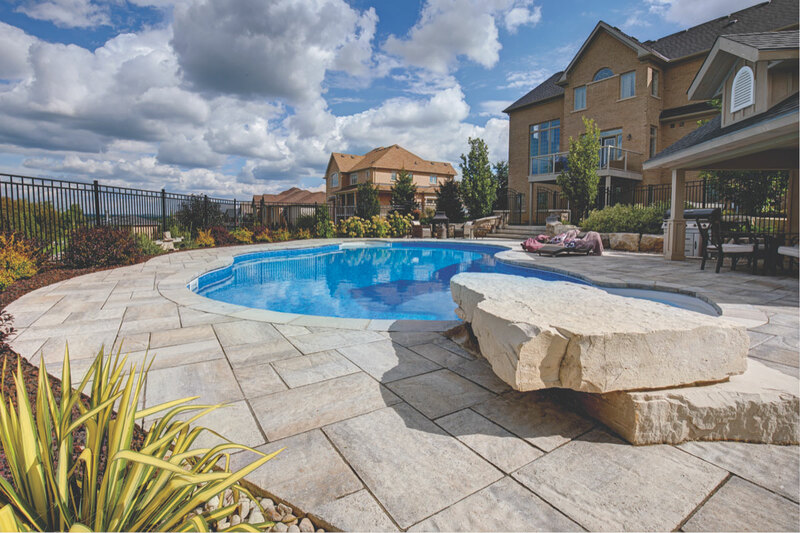 They offer an endless variety of traditional, contemporary, tumbled old world and textured styles to help inspire and produce beautiful results. 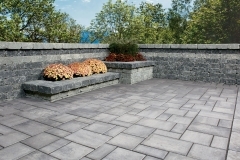 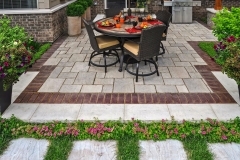 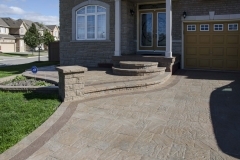 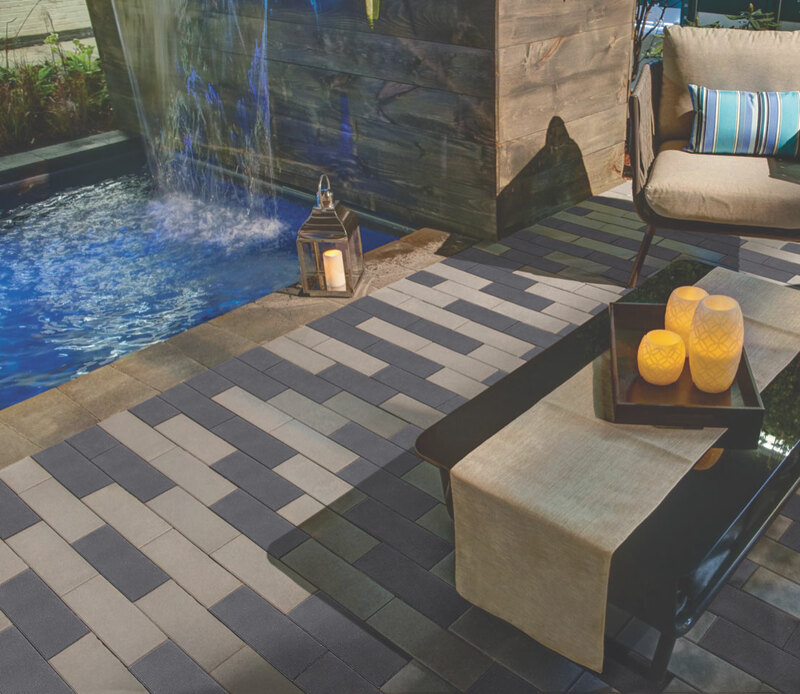 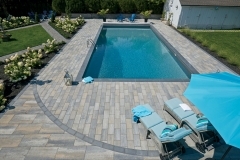 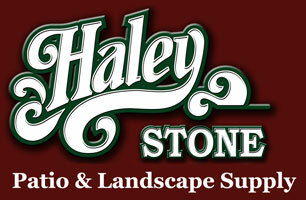 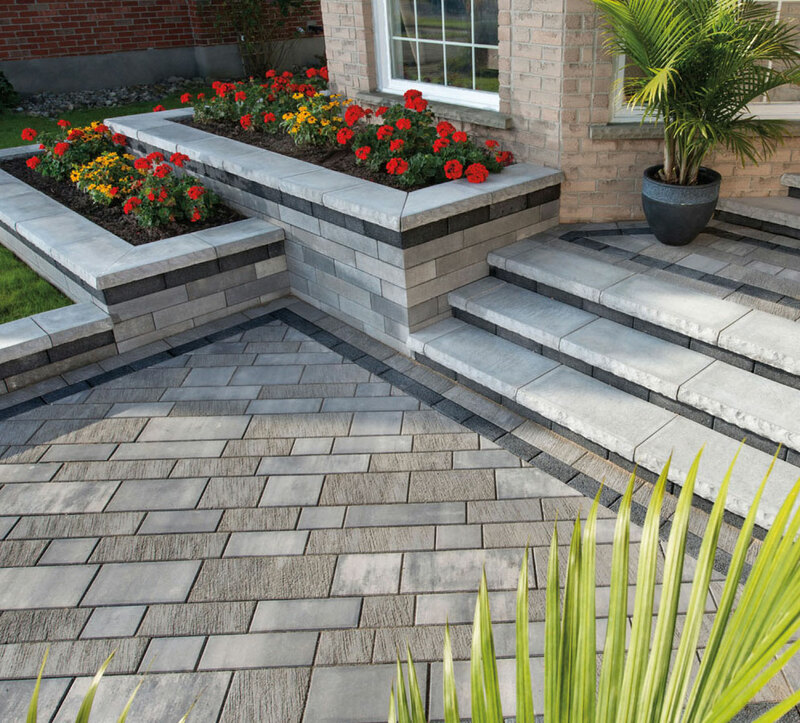 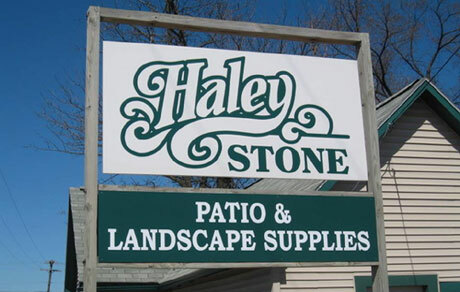 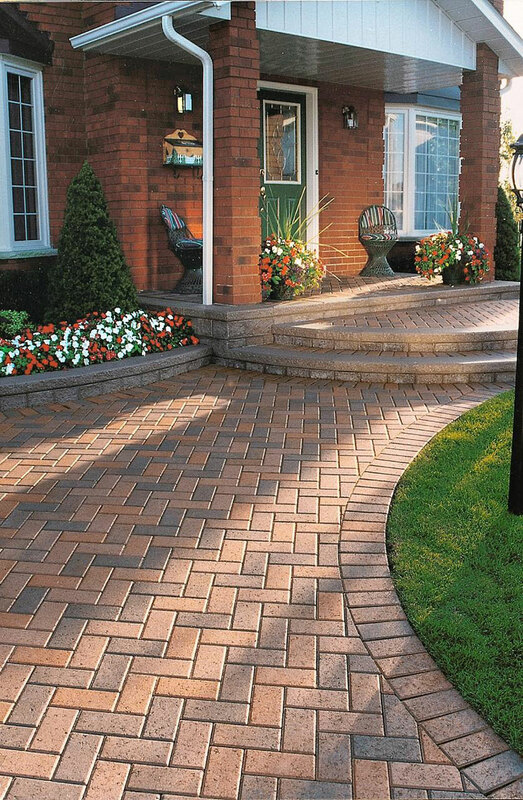 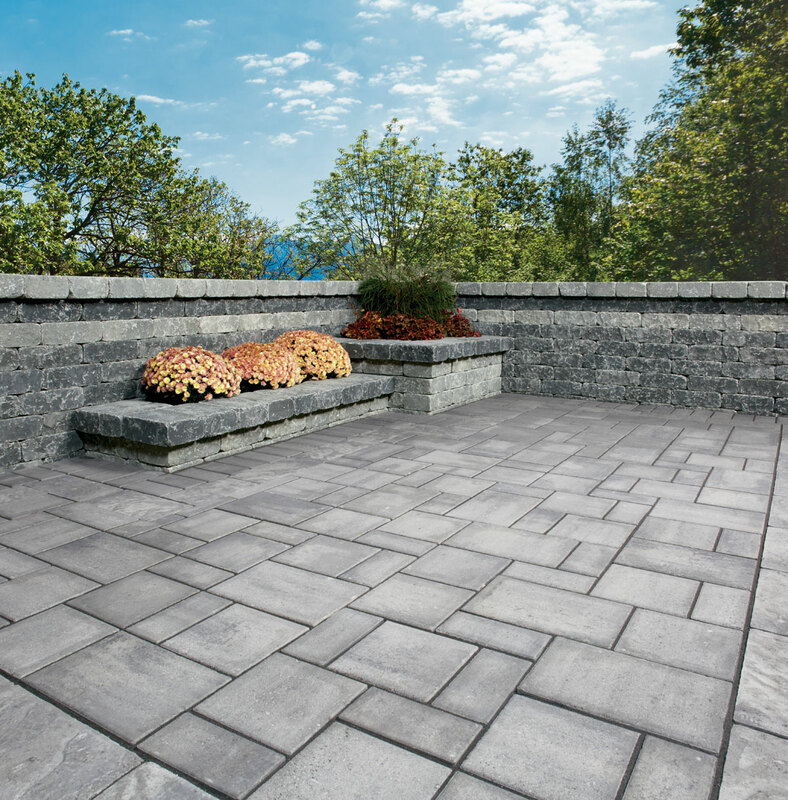 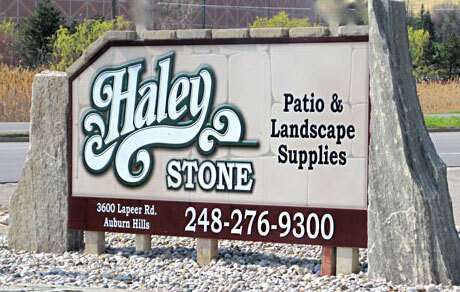 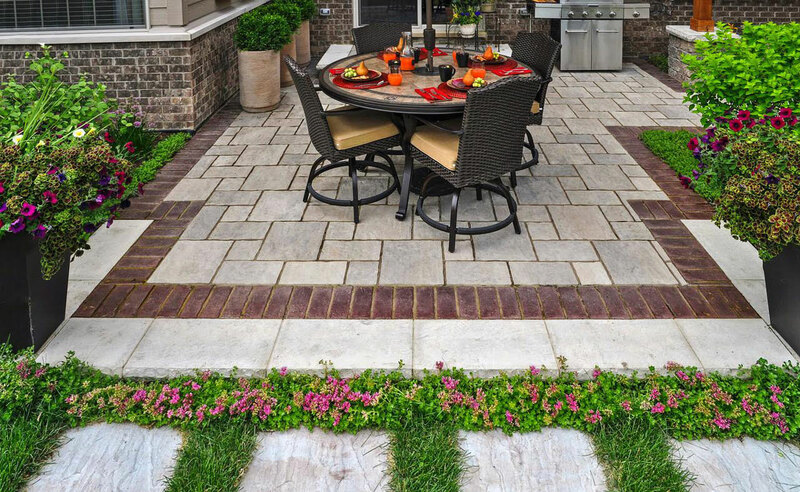 Our sales people can assist you in setting up and efficiently purchasing your paver project. 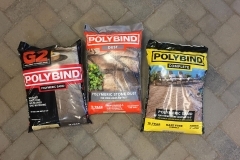 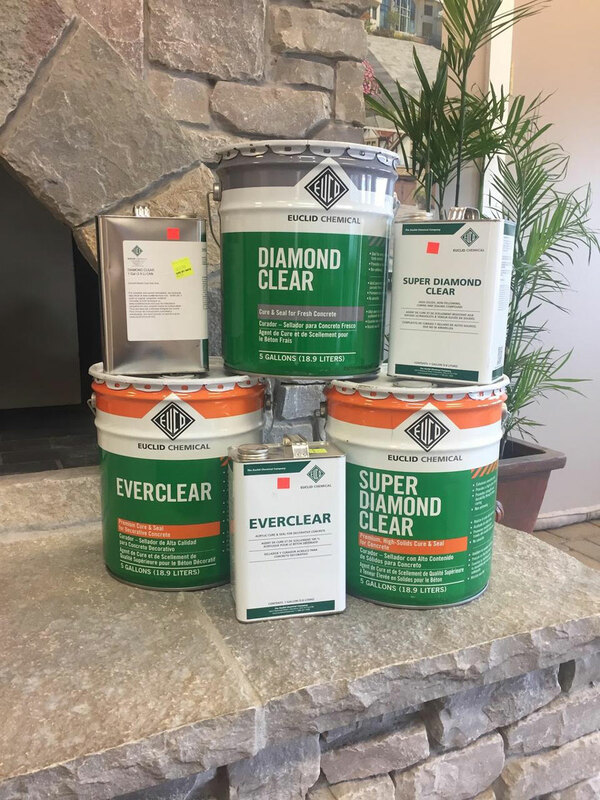 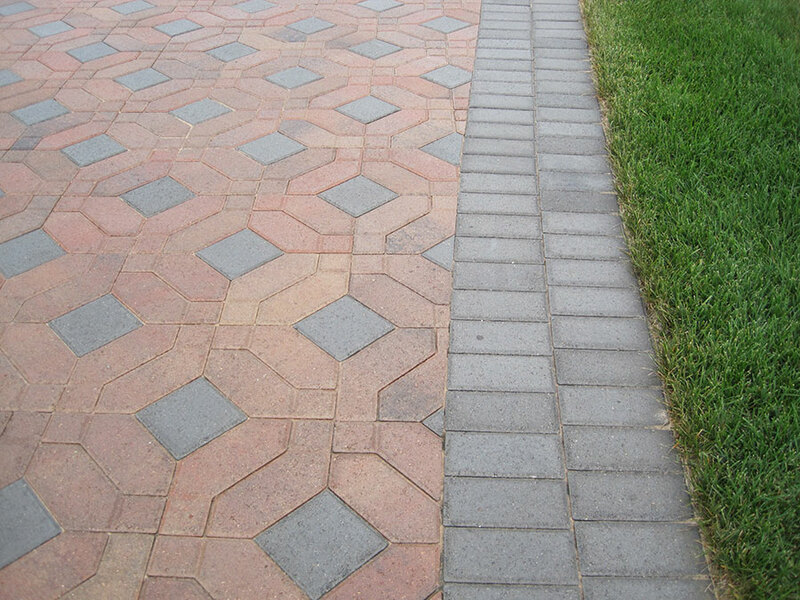 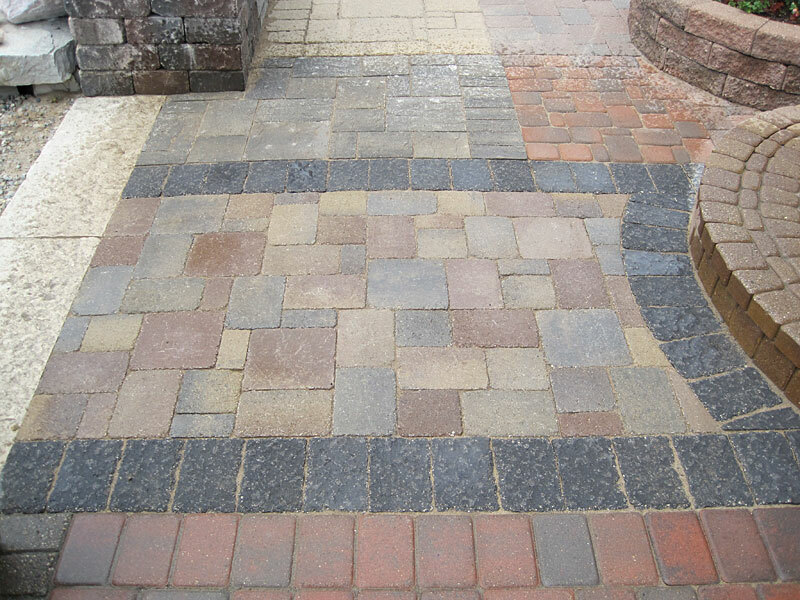 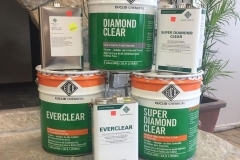 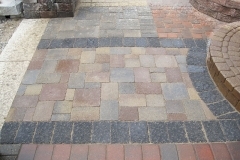 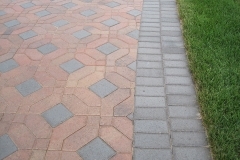 We offer a full line of paver cleaners and sealing products to maintain and preserve your paver project. 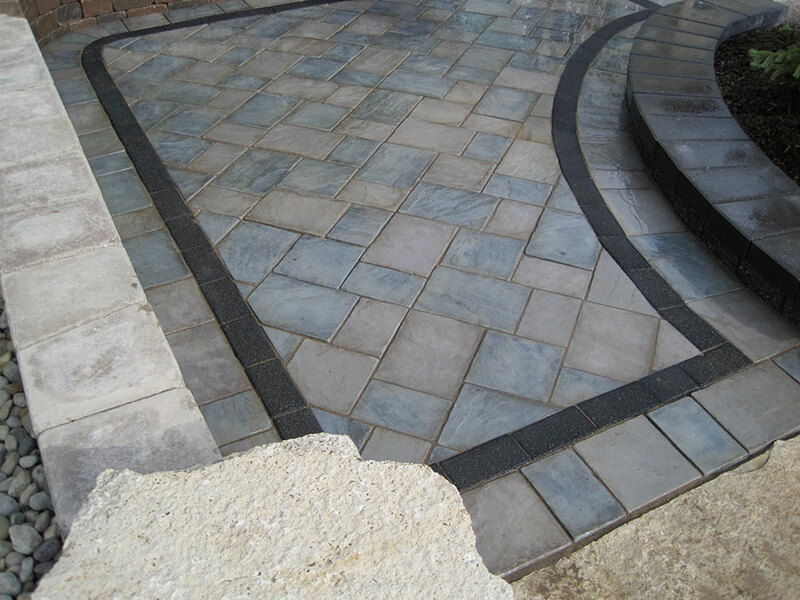 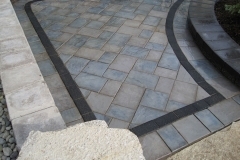 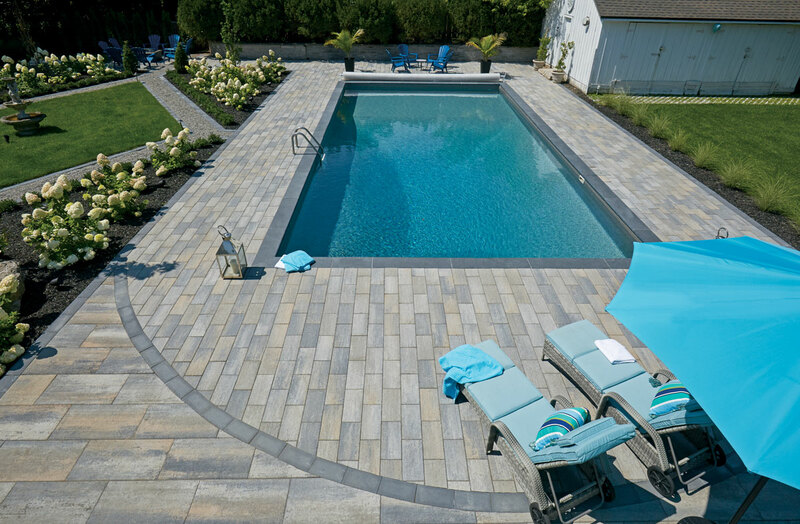 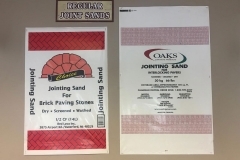 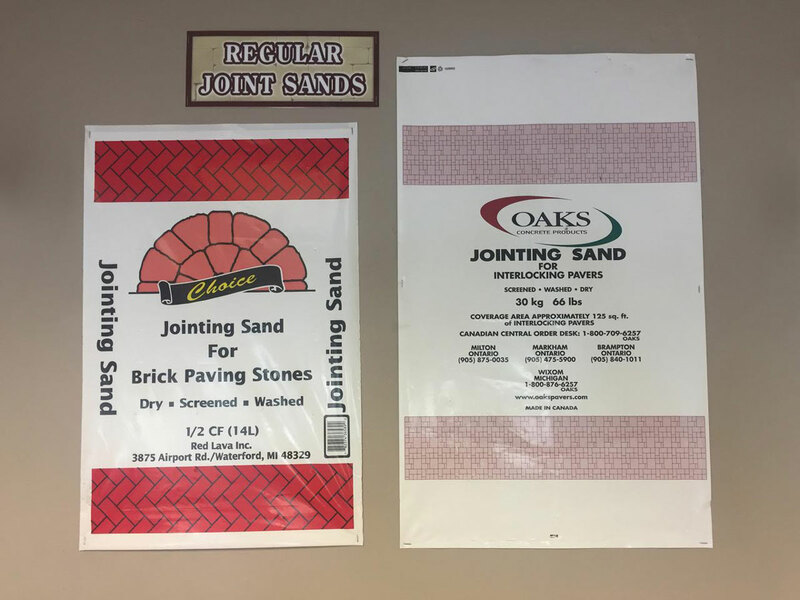 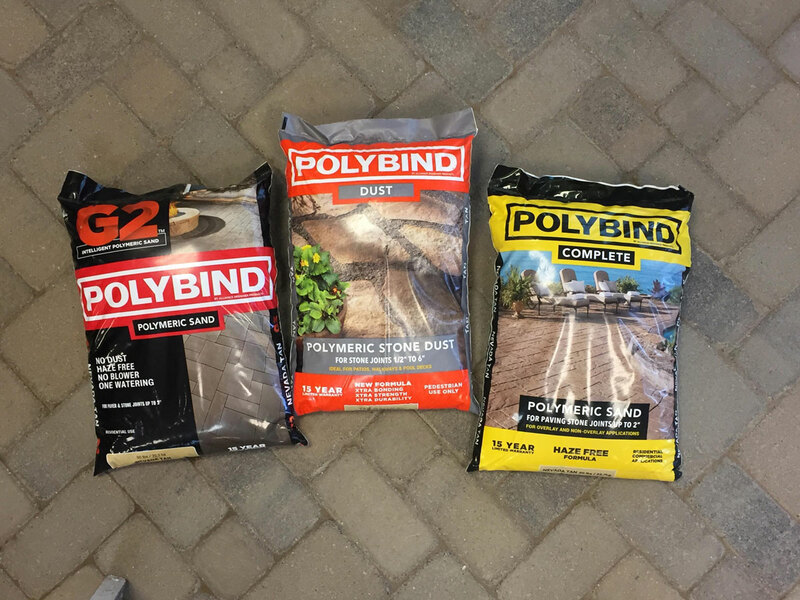 In addition, we sell paver joint sand and polymeric (hardening) sand in various colors.